To get the best experience in your workshops it is very important to read all the information provided in each of the workshops and lectures below. This workshop is full of possibilities for creating something unique and one of a kind. The first part of the workshop we will work with a line drawing and design our quilt using non-traditional ways of looking outside the lines. The workshop focuses on designing using a grid pattern style. We will use simple shapes of squares, triangles, and rectangles. We will cut our shapes using the Accuquilt GO! cutter and dies which I provide. This workshop is fun, fast, and entertaining. 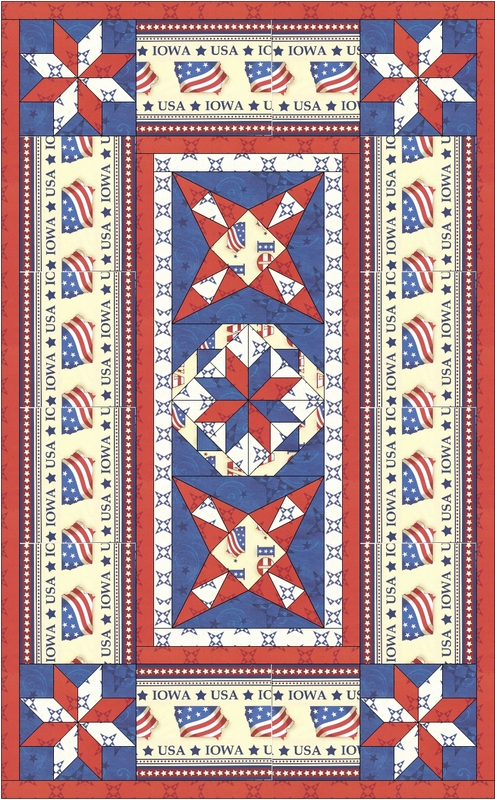 The quilt show is just one of the quilts I have created using this type of design technique. 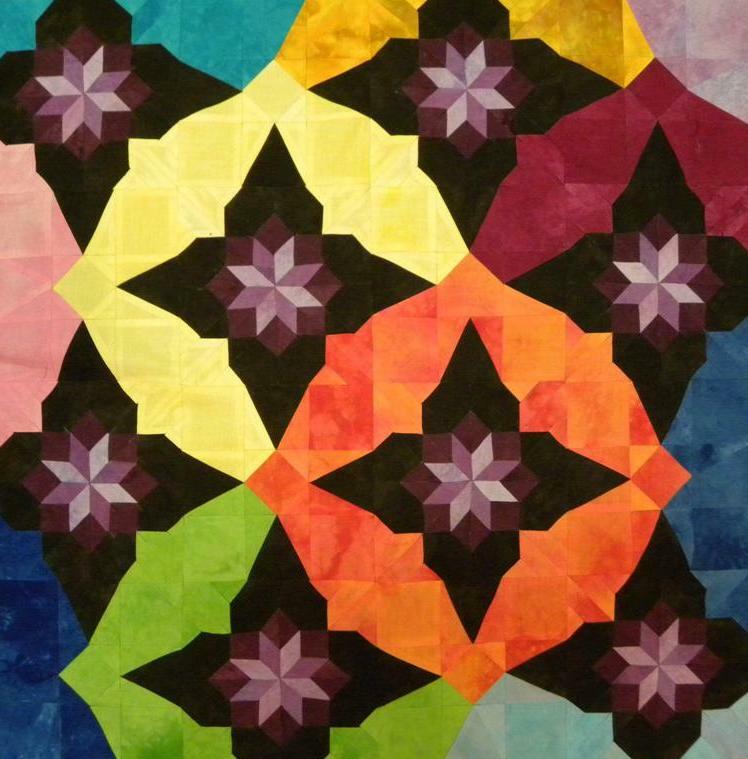 In this workshop I will share what I have learned in using the elements of design to add interest and dimension to quilt projects. 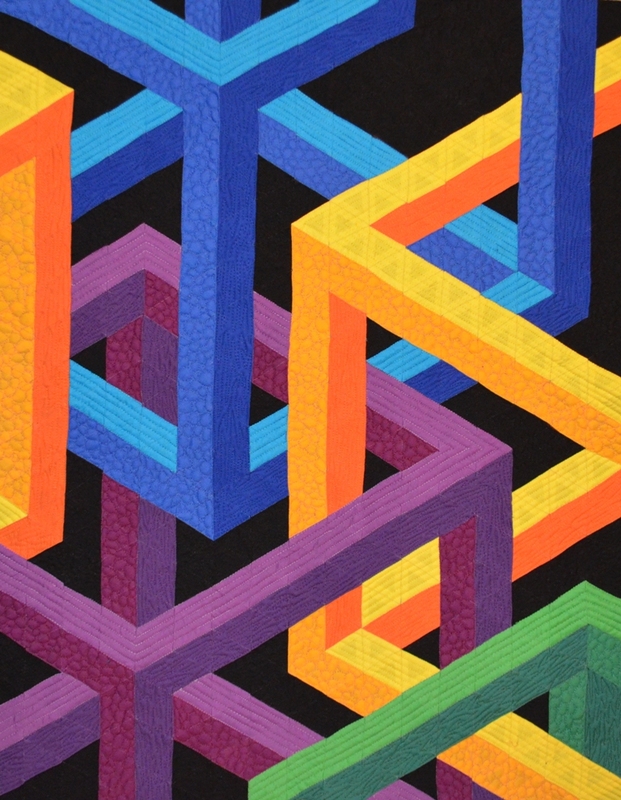 We will explore the components of art (color, form, line, shape, space, texture, and value) and how to apply these to your quilt design making choices. We will use these principles and make a class project using two very traditional blocks. We will SHAKE it up, add a little pizzazz using the elements of art (RATTLE), and then SEW these creative blocks together to create one amazing wall quilt. In class you will make a beautiful wall hanging using two very traditional blocks. The magic happens when you learn the elements of design and how to take an ordinary block and turn it into an extraordinary block. 2. Make pieced sashing that fits perfectly without measuring. 3. Make a pieced border for our table runner. We will look at a number of different pieced border options. 4. Make a beautiful piped binding for our table runner. Kool Kaleidoscopes Ricky Tims’ Technique to making a kaleidoscope quilt. 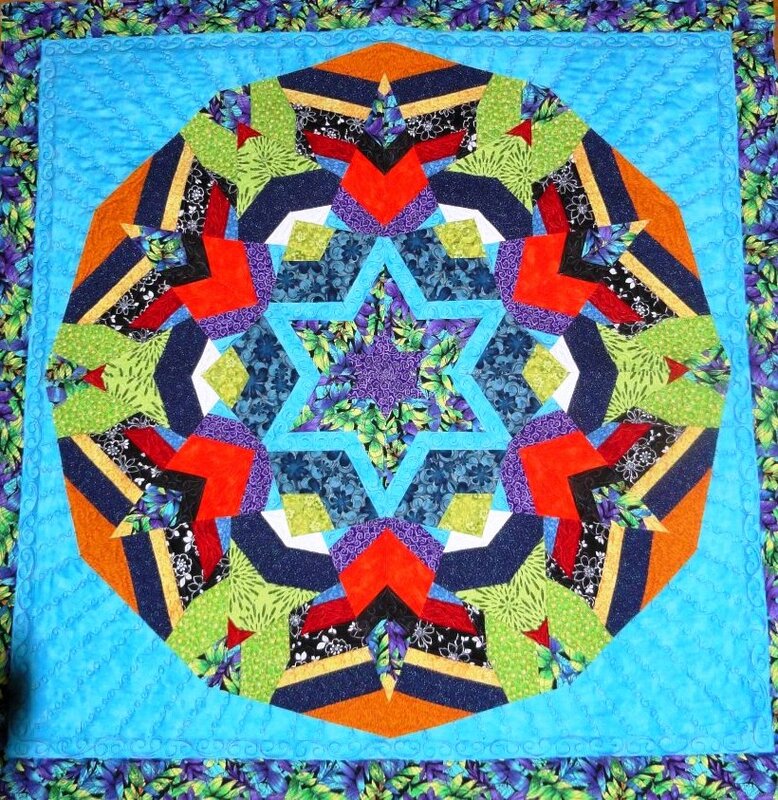 In this lecture I will share with you quilts which use the principles and elements of design. I will explain how I incorporated the use of line, pattern, value, hue, repetition, and other design elements in an entertaining, inspiring, and enlightening trunk show. I will share my personal journey of making an award winning group quilt. 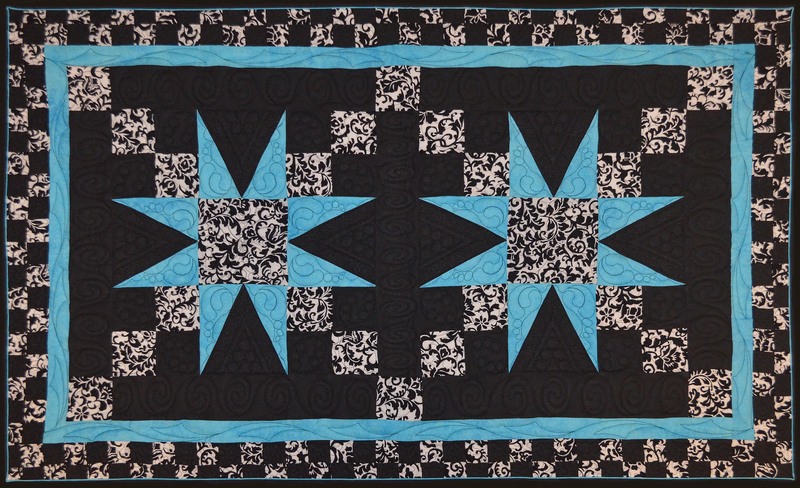 In my presentation I show the strategies and guidelines a group needs to have in place for making a group contest quilt. The program is full of tips, incite, and valuable information. 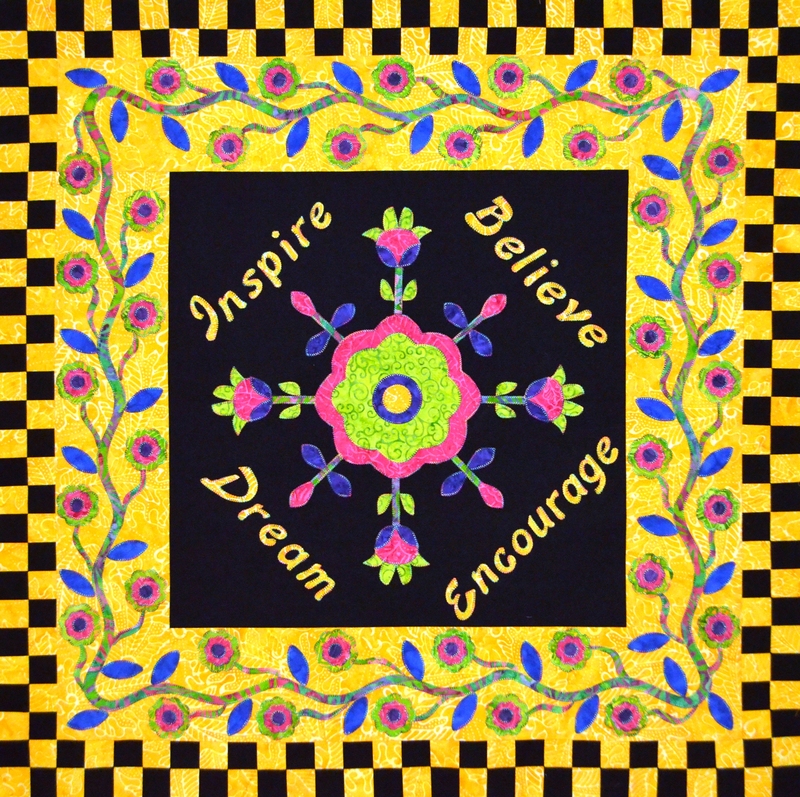 I will bring two award winning group quilts that will entertain and inspire. At the end of the presentation you will be inspired to gather up a group of friends and create something beautiful together. You will be ready to create memories that will last for a lifetime. Let me be your guide on a walk through my personal journey of quilt making. In my presentation I reflect on how I find inspiration to create, to express, and to mark milestones in my life. The program is full of personal stories many quilters can relate to. I bring along a collection of quilts that will entertain and inspire your members. I hope to inspire you with many reasons to continue to create and enjoy quilting even more than you do now.